As the foremost authority in sod installation and care, Sodbusters, located in Mt. Pleasant, South Carolina, understands the need for proper fertilization, even in the winter months. Many lawns that feature St. Augustine grass will turn a straw color or brown during the winter season. 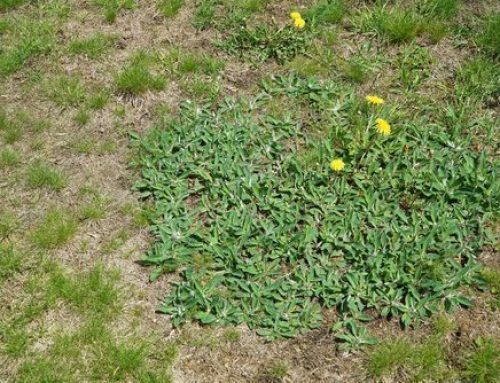 This is known as browning off and can make your lawn an eye-sore. You want your grass to appear green and beautiful, not brown and dead. 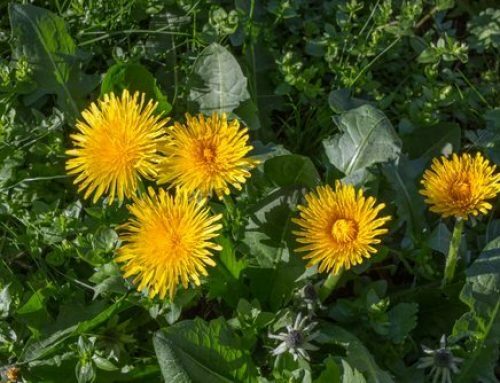 This article is designed to help keep your lawn green during winter, reduce frustration and be the envy of your neighbors. 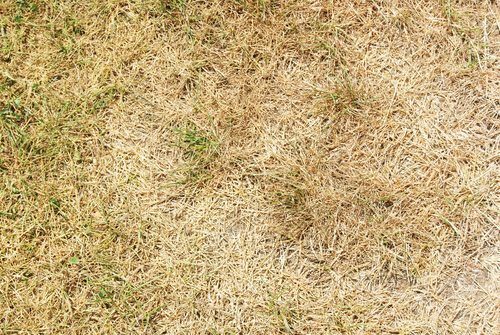 In this article, we will discuss the causes of St. Augustine lawn discoloration, avoiding the loss of a colorful St. Augustine lawn during the winter months, the importance of fertilizing before winter and grass growth rates of St. Augustine during the winter in South Carolina. What Causes the Discoloration of St. Augustine Grass in South Carolina? Not all lawns will go brown in winter, and there can be many factors which can attribute to a lawn either going brown or staying green over the winter time. Lawns naturally become dormant or semi-dormant over winter. Dormancy causes St. Augustine grass to naturally lose their green color and brown off. Lawn discoloration can happen to any property and there are a few additional reason why. The type of St. Augustine grass. Browning can occur due to the type of St. Augustine grass that you have grown. Some grass types in the St. Augustine family are prone to turning brown in winter, more so than others. It is important to choose a good quality turf when installing this grass on your property. Browning in winter involves the climate. As the climate in South Carolina becomes cooler, the grass type is more likely to turn brown. 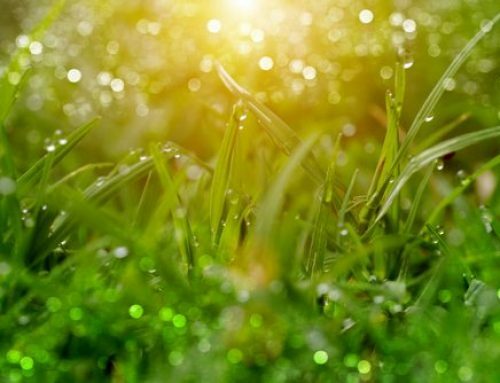 It is important to learn proper care measures for your grass to keep it looking green instead of experiencing the brown discoloration. Lawn fertilizer. Fertilizing correctly can help you can avoid the brown off during the winter season. While we cannot do much about the climate or weather, we can do something about fertilization. Paying careful attention to how you fertilize your lawn will help keep the grass green in the winter for as long as possible. How Can I Avoid Losing a Colorful St. Augustine Lawn During the Winter Months in South Carolina? The health of the lawn will determine if your grass will turn brown once winter arrives. To be able to hold onto the green color, you will need to take the proper steps to have a healthy lawn. With preparation, your lawn can be successfully defended against the cold weather and avoid browning as soon as the weather turns colder. Homeowners with a St. Augustine lawn will need to focus on grass health before winter arrives. Not much can be done during the fall season to bring about good health for grasses, but a quality fertilizer program during this time of year is essential. Why is Fertilizing St. Augustine Grass Before Winter Important in South Carolina? It is good practice to create a fertilization program year-round. It can be difficult for homeowners to fertilize all year with an unpredictable climate. If you do not have a year-round fertilization program in place, take care to at least add fertilizer in the fall months. This practice will help to ensure that you do not experience extensive browning at the onset of winter. A good quality winter fertilizer should be applied to your St. Augustine grass before winter. Such fertilizer will work well to keep your lawn in proper health during the winter months. This practice will also ensure that you see a quick post of wintergreen when spring starts. There are two options for applying a winter fertilizer for St. Augustine grass. The first uses a standard winter fertilizer before winter arrives and reapply the fertilizer in the middle of the season. A winter fertilizer is a blend that consists of fewer nutrients to stimulate growth. The fertilizer contains nutrients that will provide leaf greenness and health to the lawn. Such nutrients included are iron for stimulation of color. What is St. Augustine Grass Growth Rates During the Winter Months in South Carolina? Winter fertilizer has little impact on the growth rate for your grass during the winter season. The St. Augustine lawn is already in a state of semi-dormancy and will grow at a very slow rate. The growth rate overall is minor but your lawn will improve as the self-repair happens quicker when damage takes place in the winter. Because you have fertilized your lawn during the fall and perhaps the winter season, depending on the method you chose, your lawn will be quicker to sprout in the upcoming spring season. There is no guarantee that your lawn will stay green during the entire winter season, however, with the proper fertilization you are better able to help your lawn avoid the worst of browning for longer periods of time and the fertilization of your lawn will help lessen the impact that cold weather has on grasses. Following a St. Augustine fertilization and maintenance schedule will all but ensure a green up in spring and return to full health much faster than would otherwise be the case if this fertilization program were not undertaken at all. As you know, there is science to growing a lush, green St. Augustine lawn and preventing it from browning during winter. Now would be the time to consult Sodbusters for additional winter fertilization suggestions. If you have planted or are thinking about planting St. Agustine grass, contact the experts at Sodbuster. We have a complete line of grasses and fertilizer to accommodate your budget and offer a free consultation. Contact Sodbusters today and let our team work for yours.